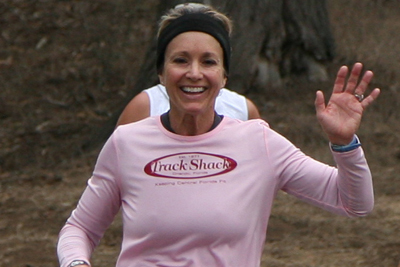 Track Shack - Welcome Covenant House to the OUC Orlando Half Marathon! 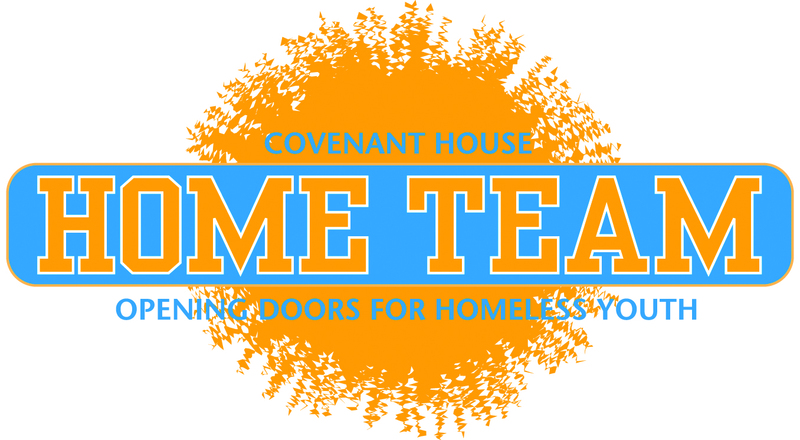 Welcome Covenant House to the OUC Orlando Half Marathon! 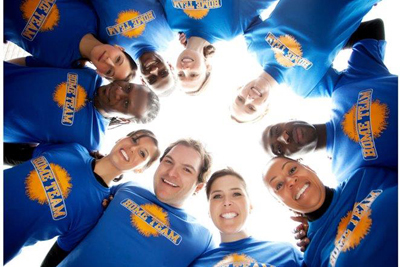 Covenant House Florida’s Home Team will be participating in the OUC Orlando Half Marathon and 5k. We are looking for athletes who are willing to join us in a fundraising effort to help meet the needs of homeless youth in Central Florida. 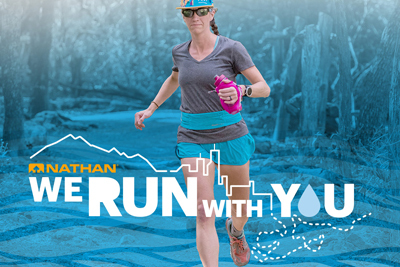 Please share with all your running friends! Are YOU ready to make strides for homeless youth?